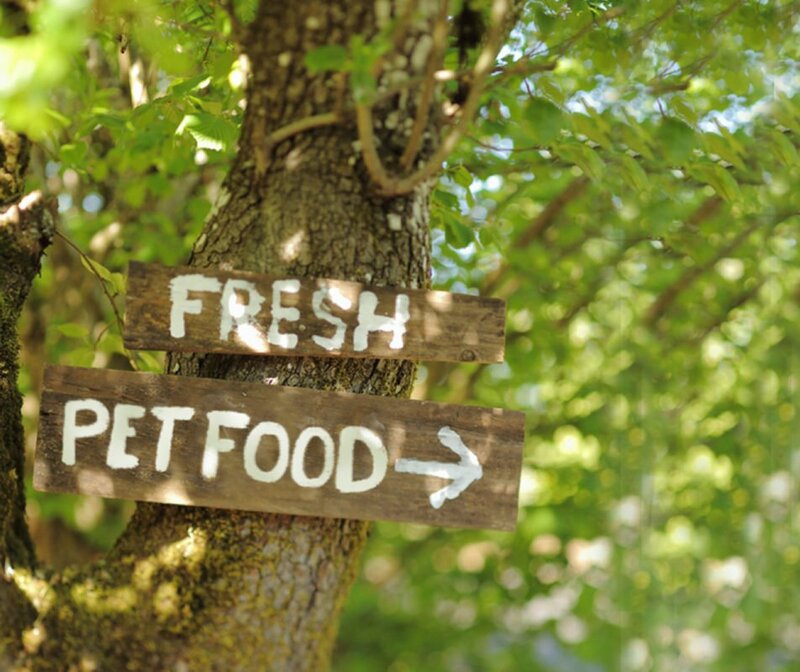 Our goal is to do right by pets, people, and the planet every step of the way from farm to fridge. Whether it’s carefully sourcing the ingredients we use or taking extra steps to ensure the highest quality in our kitchens, we run our business with integrity, transparency, and social responsibility. 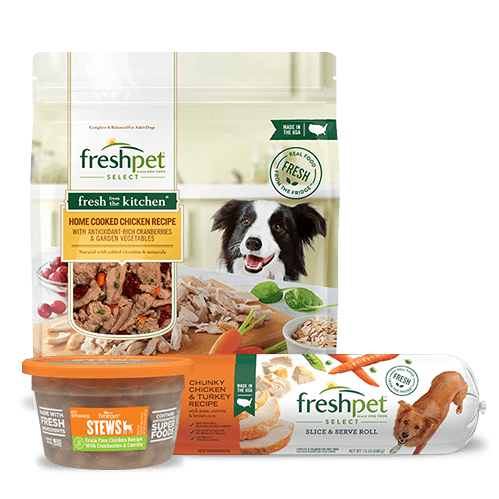 When we started Freshpet, we knew we could make better foods for pets. 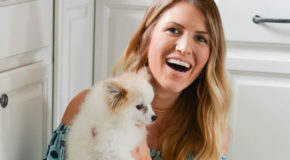 In the process of building the company, we wanted to change the industry through positive innovation that is good for pets, pet parents and the planet all at the same time. 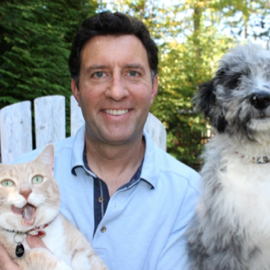 We set out on a mission to revolutionize the way all pets are fed by making fresh, natural food. 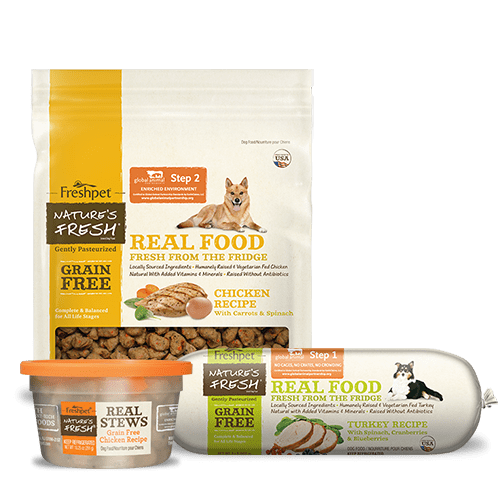 We gathered a team of the best in both pet and human food and in October 2006, we were cooking nutritious, fresh meals for pets. 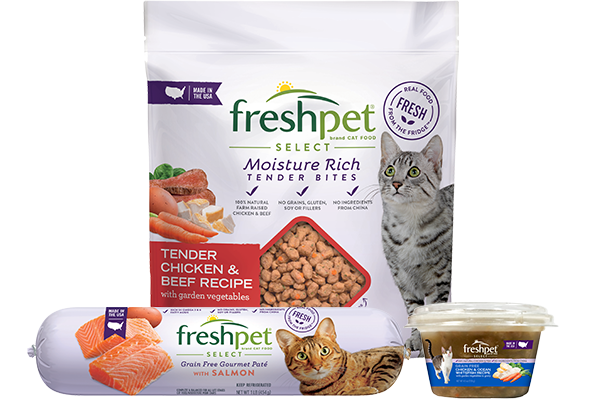 Soon, our little company started to grow and we found ourselves delivering fresh, refrigerated pet food to more and more stores. Adweek’s Top Status Quo Defying Brands of 2018. It’s amazing what can happen when you start completely fresh! Everything we do, we do for pets. This means protecting the integrity of our food by vowing to never use meat meals, powders, preservatives, or additives. 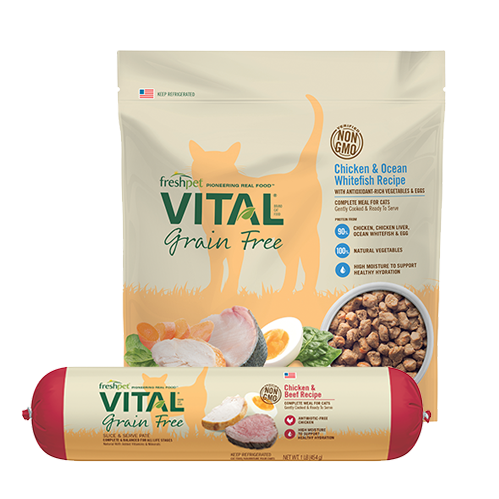 It means ensuring as many pets as possible have access to our food in their community. 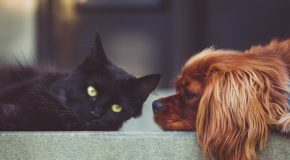 We partner with shelters and rescues to increase their visibility and provide the pets in their care with the food and resources they need until they find their forever homes. 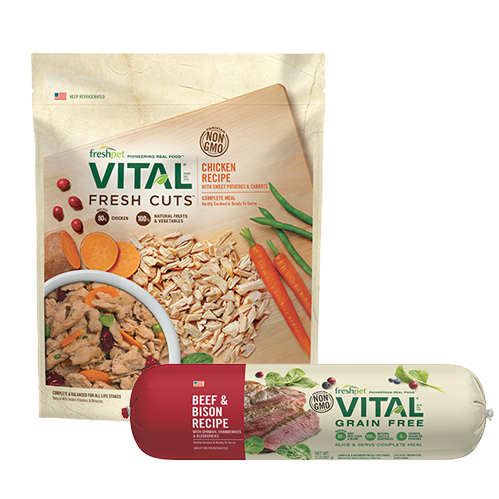 This is how we’re helping pets live their healthiest, happiest, most tail wagging filled lives. 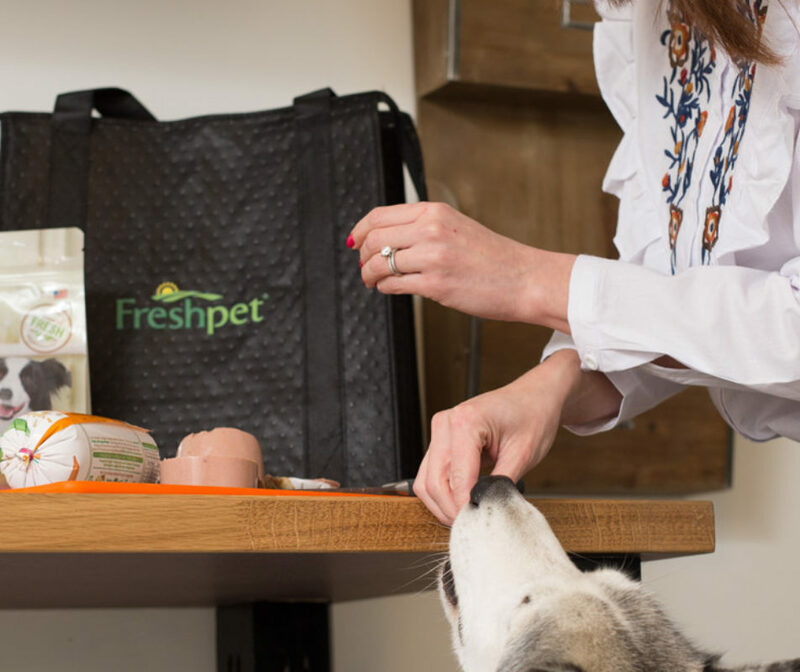 We believe everyone in the Freshpet family should share in our success – because without their help, we wouldn’t be where we are today. Which is why every full-time employee is an owner, and why we foster a culture of personal pride, commitment, and collaboration. 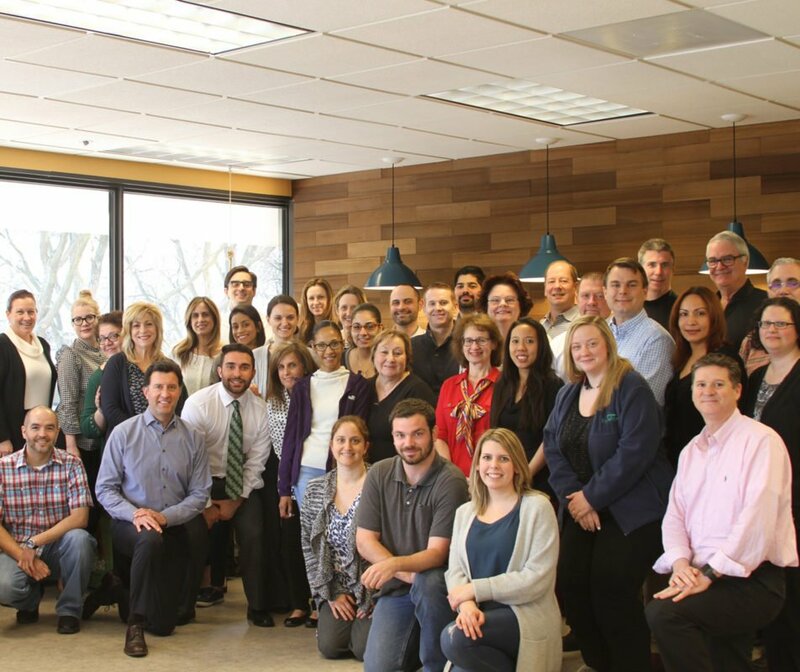 And also why we’re committed to offering consistent, category-leading growth to those who sell our products. 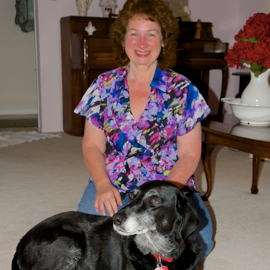 And why we actively support those who share our passion for helping pets live their best lives. We believe that together, we can do more. 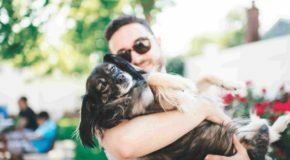 We’re a team of dog-obsessed, cat-crazy pet parents who live and work alongside our four-legged best friends. 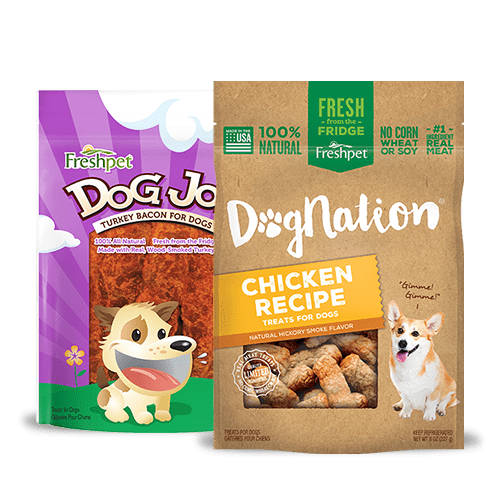 We’re united by a passion for pets and a mission to give them the best pet food possible for a happy, healthy, and long life. 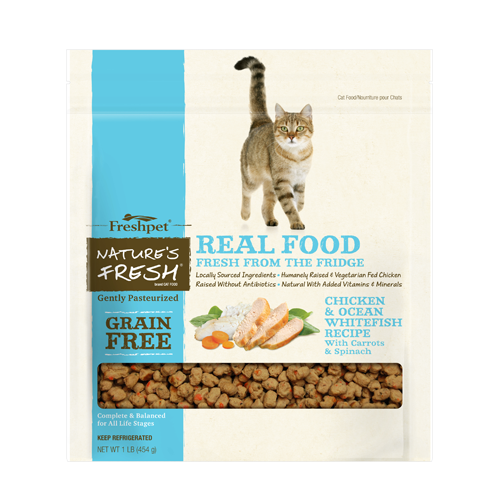 We’re taking big steps to reduce the impact we have on the planet, starting with our Freshpet Kitchens. Ingredients are sourced from within 200 miles of our waste-free, wind-powered kitchens, which in addition to the 22,000 trees (and counting) we’ve planted, works to offset our carbon footprint. But our focus on the environment doesn’t stop there. Food leaving the kitchen is sent using SmartWay trucks directly to the energy-efficient fridges we’ve installed in stores. Reducing impact at every point is keeping us on track to have zero carbon footprint and be 100% LEED certified by 2025. We take care to source our food locally whenever we can, and always from producers that maintain our high standards for responsible farming and ranching practices. All our meat is 100% farm-raised and shipped fresh to our Kitchens in Bethlehem, PA.